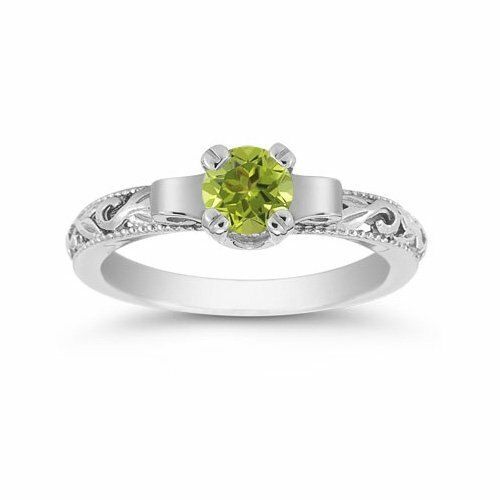 Shop for an astonishing peridot engagement ring or wedding ring. 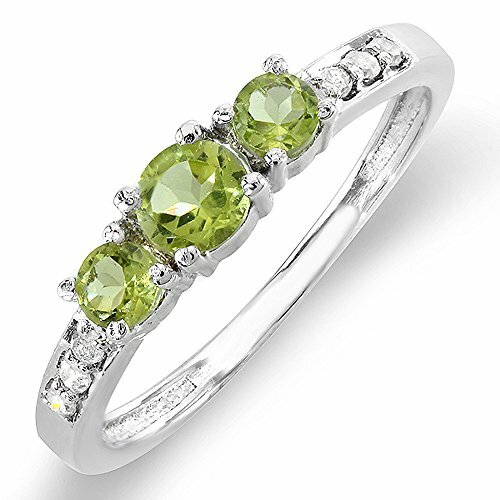 The peridot gemstone is a great choice for such special occasion and the ring is often accompanied with diamonds to make it a finish of very high standard. 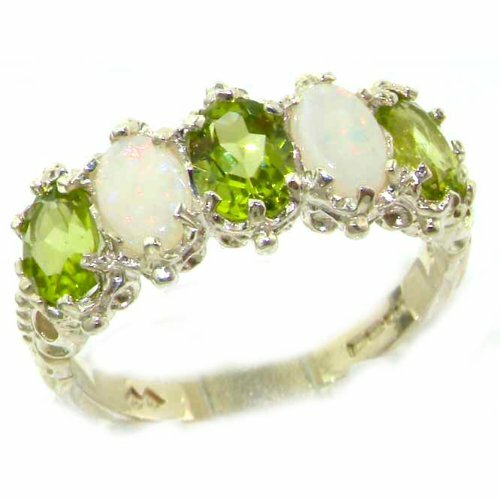 Platinum, white gold, and gold are the popular metals for peridot engagement and wedding rings. Prices can range from a few hundreds to several thousands of dollars.